This entry was posted on Monday, August 28th, 2017 at 10:20 pm	and is filed under Comics, On reading, On seeing, Thoughts. You can follow any responses to this entry through the RSS 2.0 feed. You can leave a response, or trackback from your own site. His collaborations with Joe Simon were pure Gold! 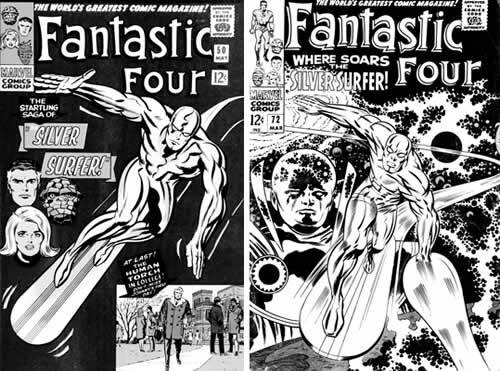 Even as a kid I could see the Kirby magic that set him apart. 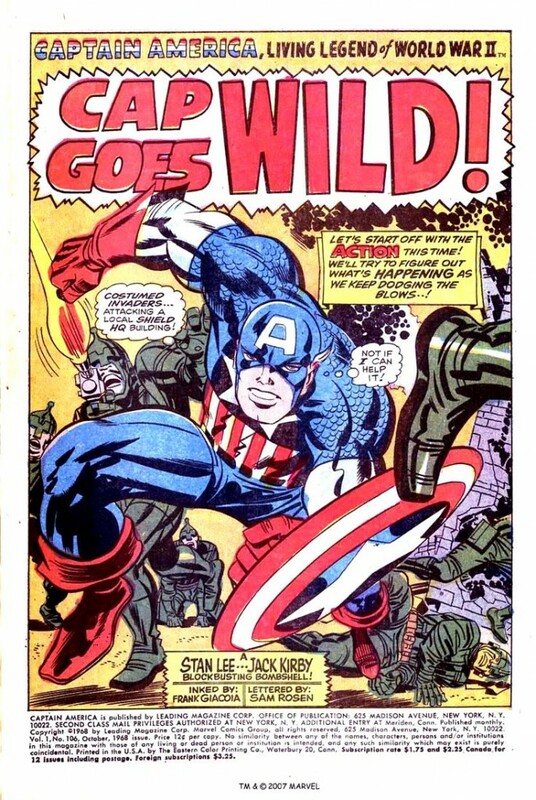 Before I ever heard the term ‘comic book artist’, I called him ‘the good drawer’. His creations have always fascinated and delighted me. 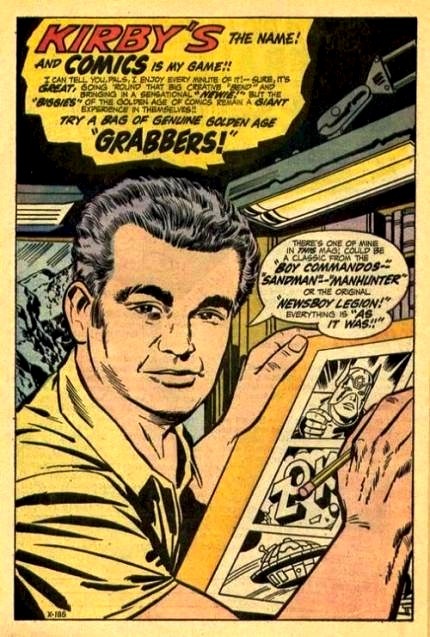 When I was 10 years old, Joe Simon and Jack Kirby did some titles for the Archie Comics company. ADVENTURES OF THE FLY and THE DOULBE LIFE OF PRIVATE STRONG dazzled me and left me a changed person. To this day I am cheered every time a comic artist borrows, quotes or swipes from Kirby. When an acknowledged master like Jaime Hernandez or Mike Allred does an obvious Kirby tribute, it always makes me smile… and remember. prof premraj pushpakaran writes — 2017 marks the centenary year of Jack Kirby! !